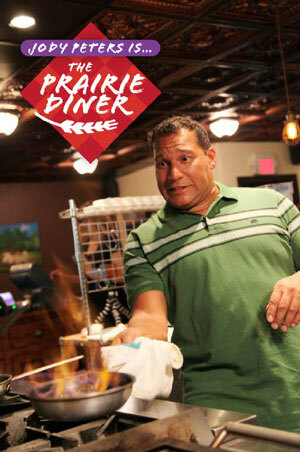 Comic and food lover Jody Peters is The Prairie Diner, and he will go just about anywhere in search of unusual characters, culture and food. This country has a diverse population from every corner of the planet, and we'll eat pretty much anything. Everywhere you go there are hidden gems, where traditions and genius connect, where dining becomes a food adventure.